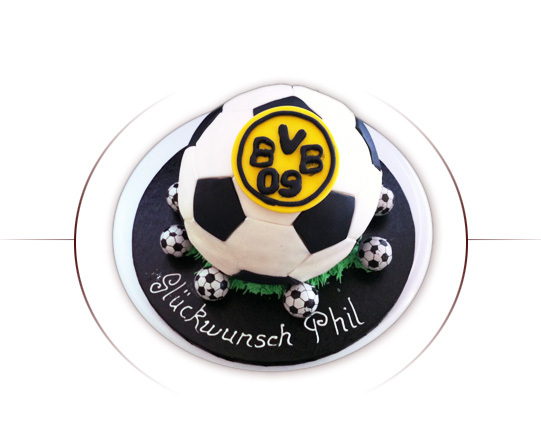 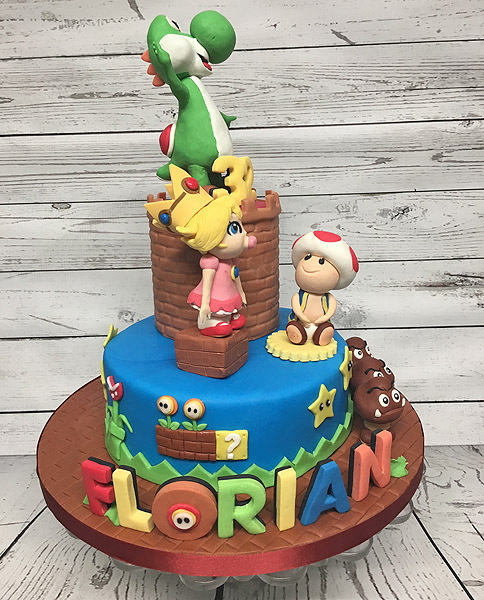 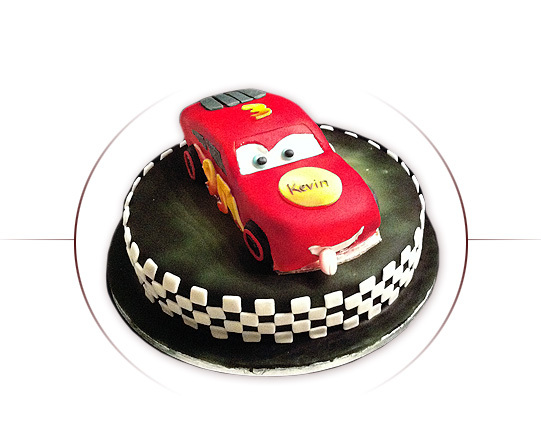 Are you looking for a very special cake with an original design? 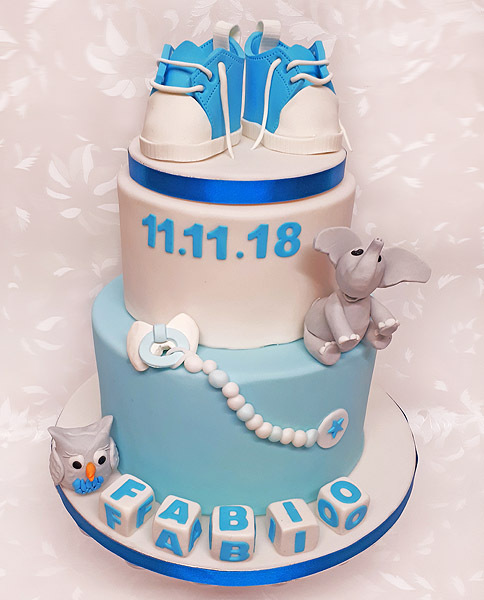 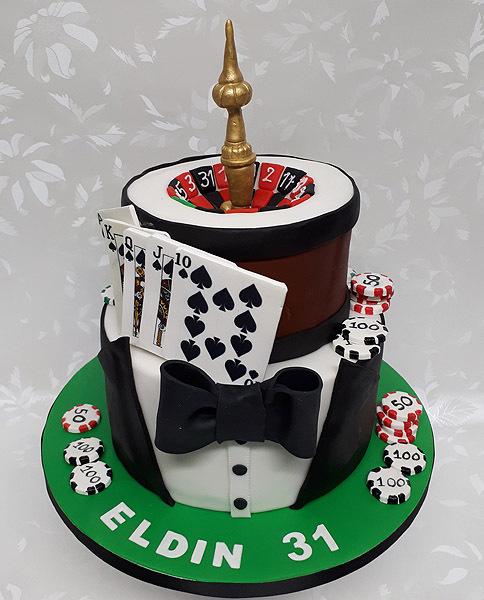 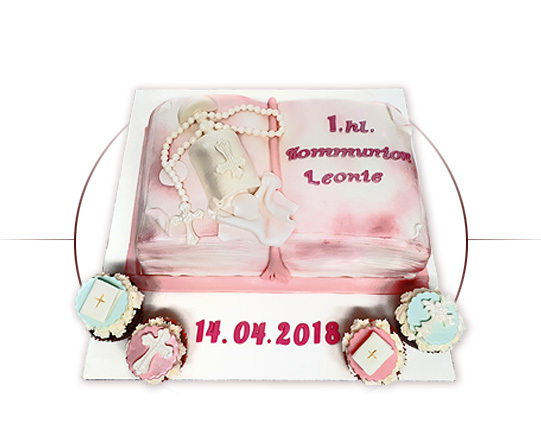 No matter what the occasion: whether birthday, communion, baptism, wedding, party … .. no matter what shape: square, rectangular, round, 1, 2, 3, 4 or 5 – tier. 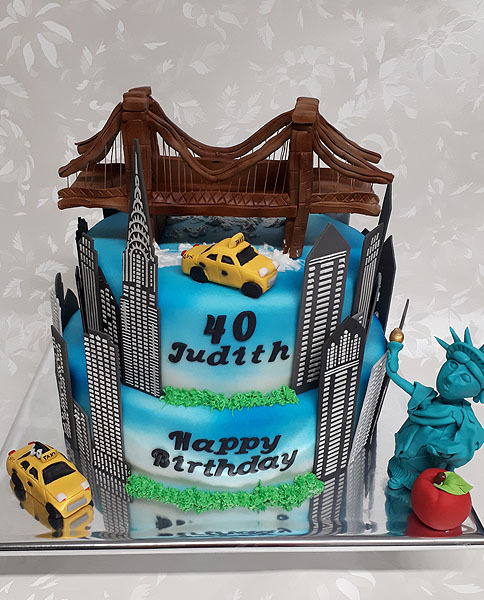 Be inspired, browse through my gallery and my portfolio. 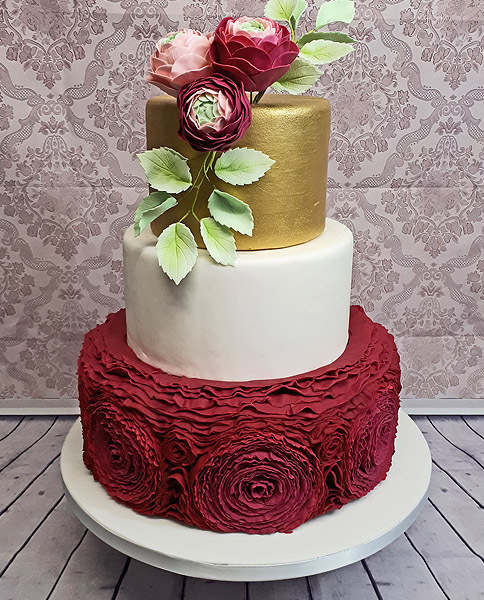 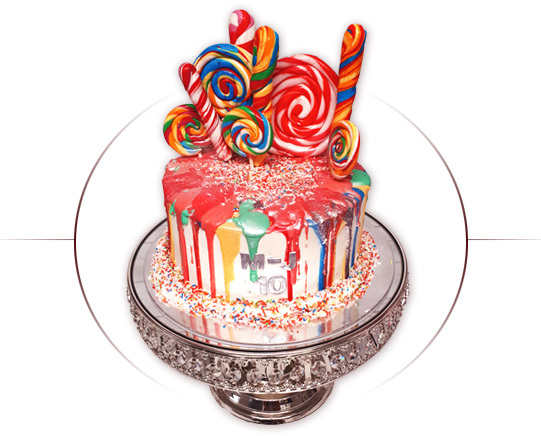 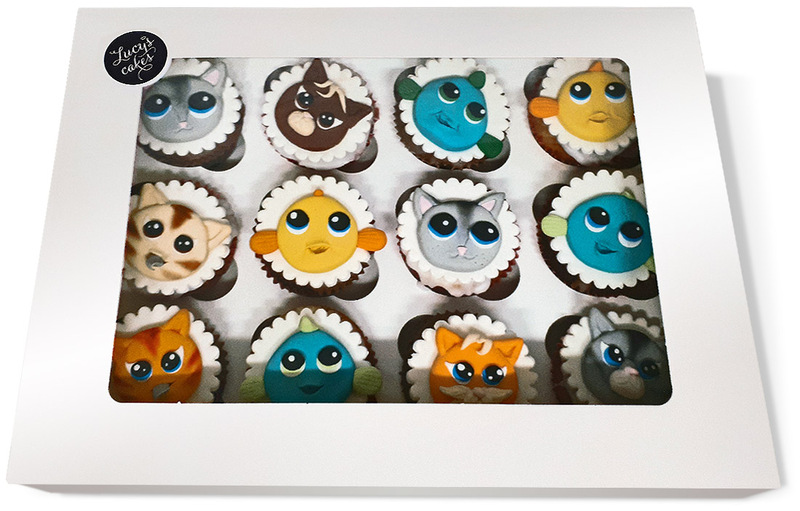 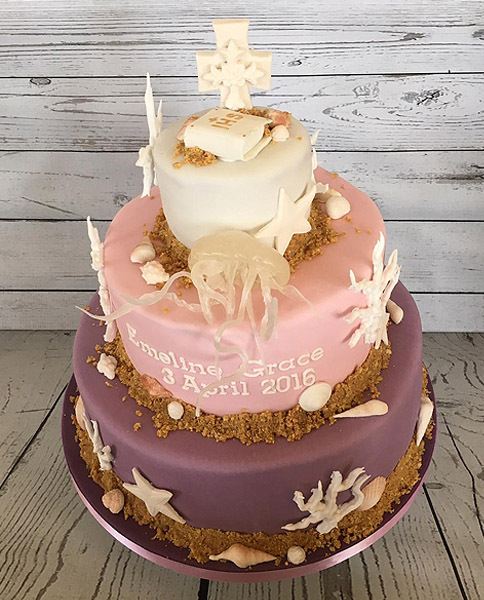 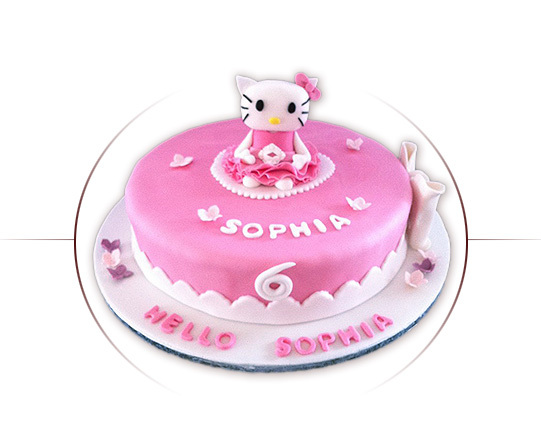 Each cake is handmade, unique and individually made with fresh ingredients. 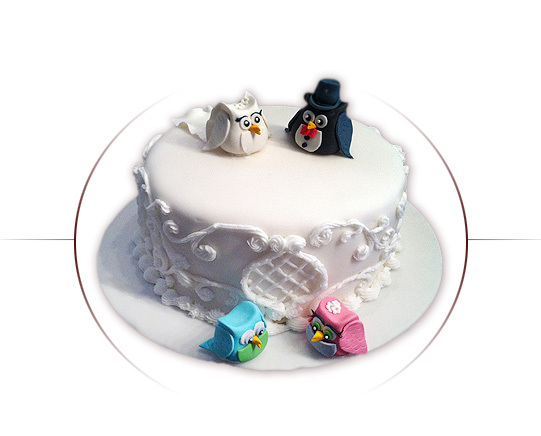 Call and we will gladly advise you!